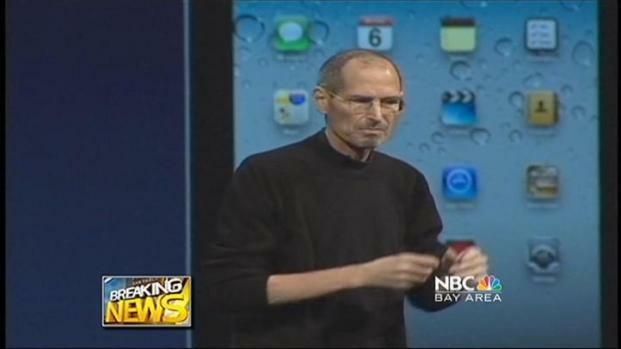 You may not care about the rumors about the health of Apple co-founder Steve Jobs or his surprise resignation. But if you're a Californian, you should. How important is Jobs, and his company to California? Put it this way. California agricultural industry, the largest of any state, is a worldwide force. And it represents a little more than 2 percent of the state's GDP. And Apple? It represents 4 percent of the state's GDP. Speculation about Jobs' poor health has been fueled in recent days by the acceleration in the publication schedule of a biography of Jobs. The good news about Wednesday's announcement is that it included the news that Jobs would stay on at Apple as Chairman of the Board. 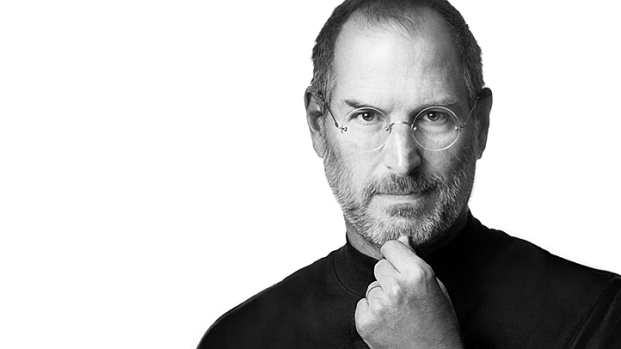 Whatever the truth of the health rumors, Californians can say this: Get well soon, Steve.